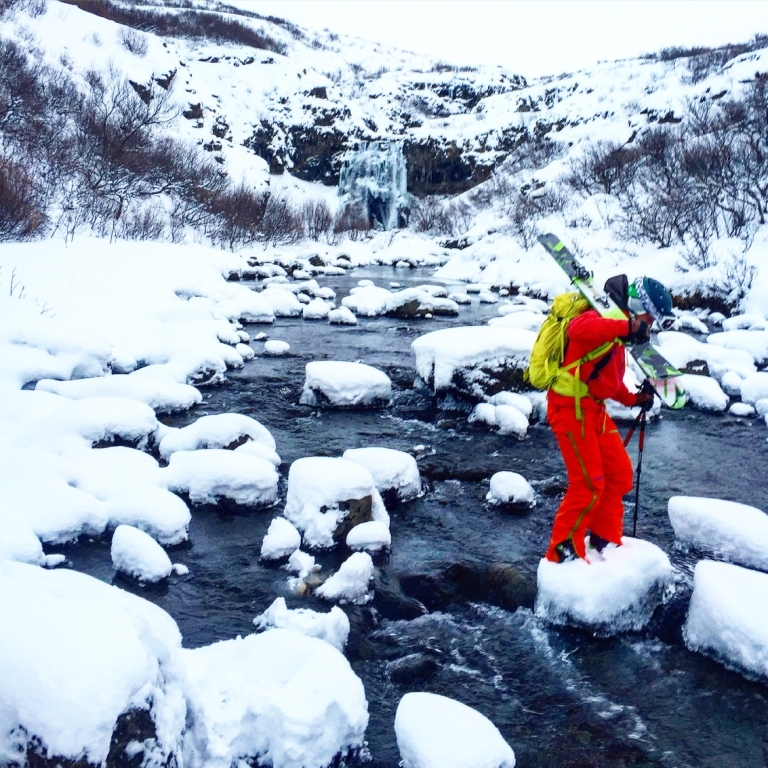 We are proud to introduce a new area of Iceland that is perfect for ski touring and splitboarding. 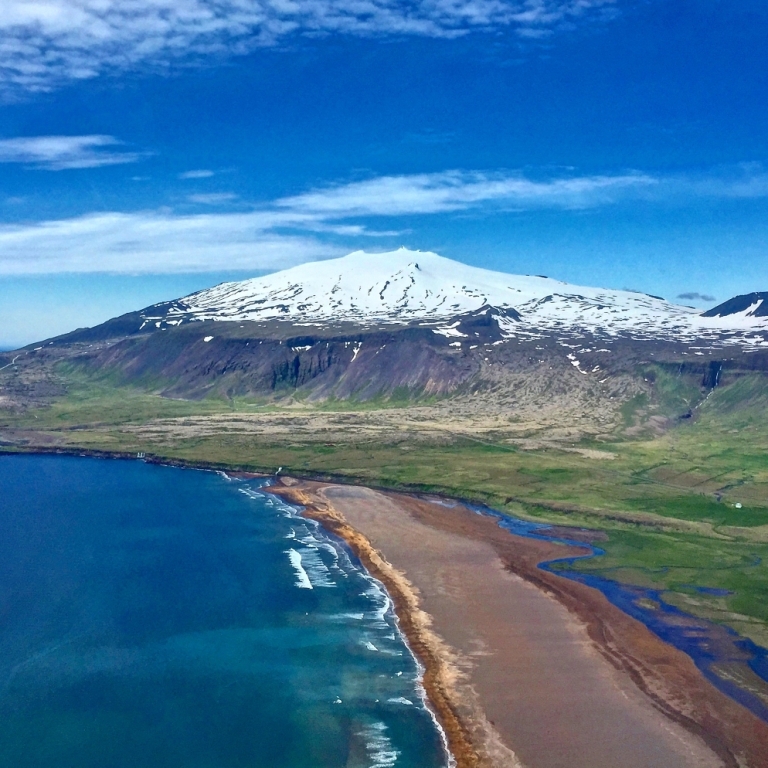 You could call it "volcano-hopping" as we will go from one volcano to another. 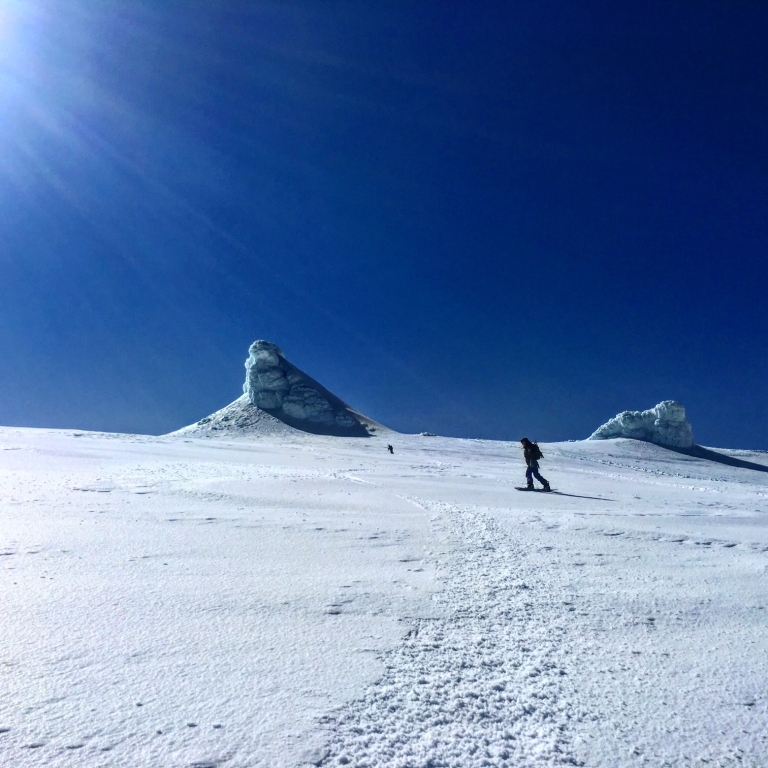 In seven days full of ski touring, glaciers, ocean views, waterfalls, good food, hopefully, Northern lights and much more you will make unforgettable memories. 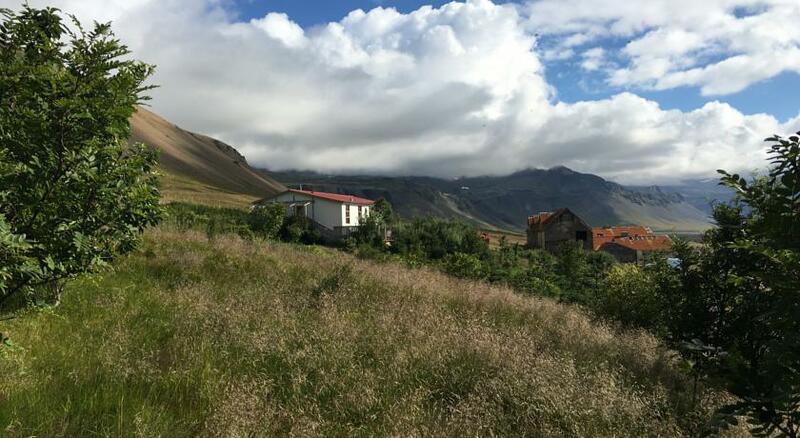 We travel by super trucks, first to a mountain hut of Tindfjöll and later we move to the comfort of an old farmhouse at Snaefellsness peninsula. 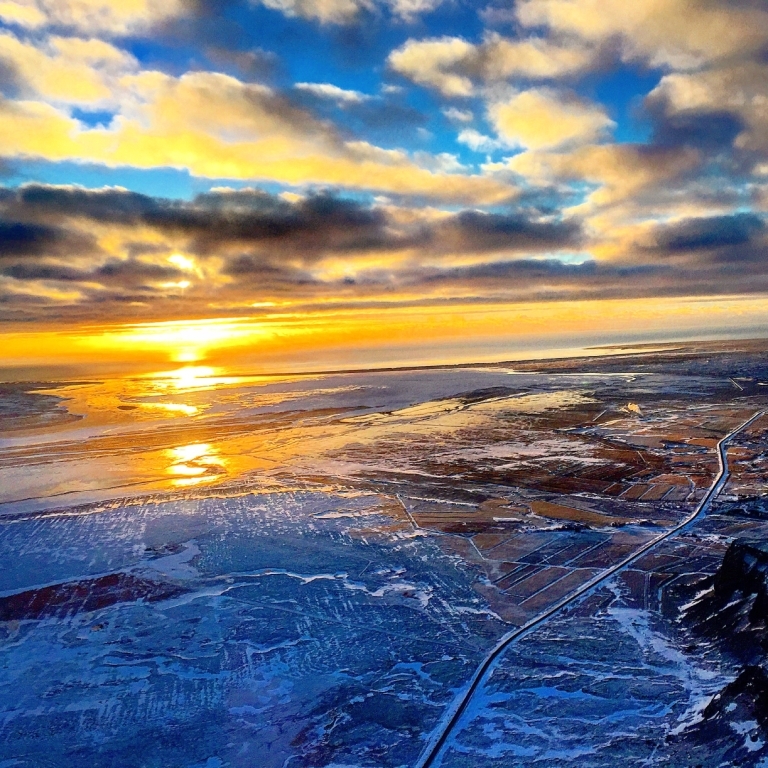 We depart Reykjavik in the morning after we have made sure that we have everything we need for the week. 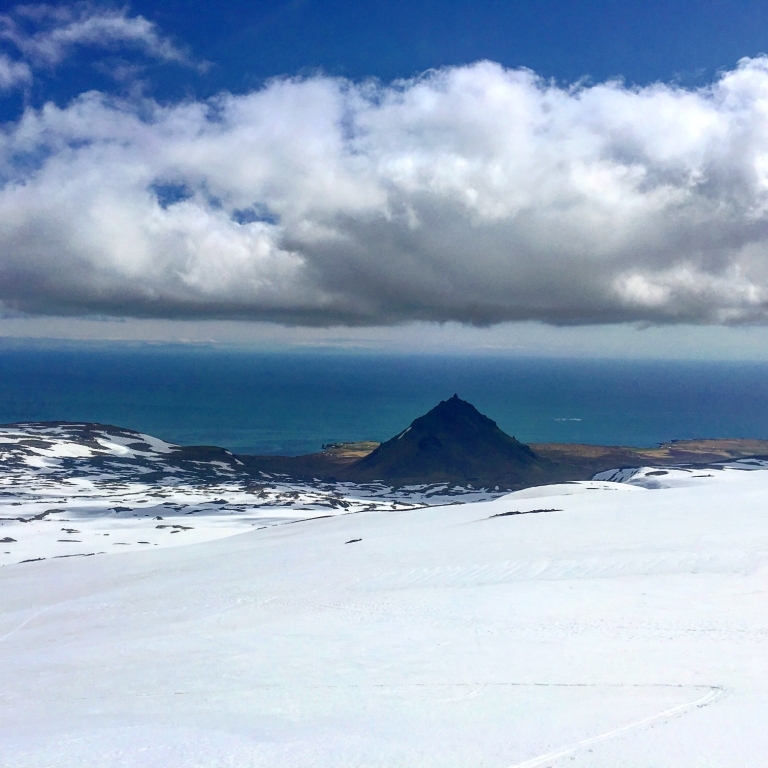 We head East along the Ring road until we reach the town of Hvolsvöllur. There we meet up with our mountain transfer, a modified super truck, to take us up to the mountains. 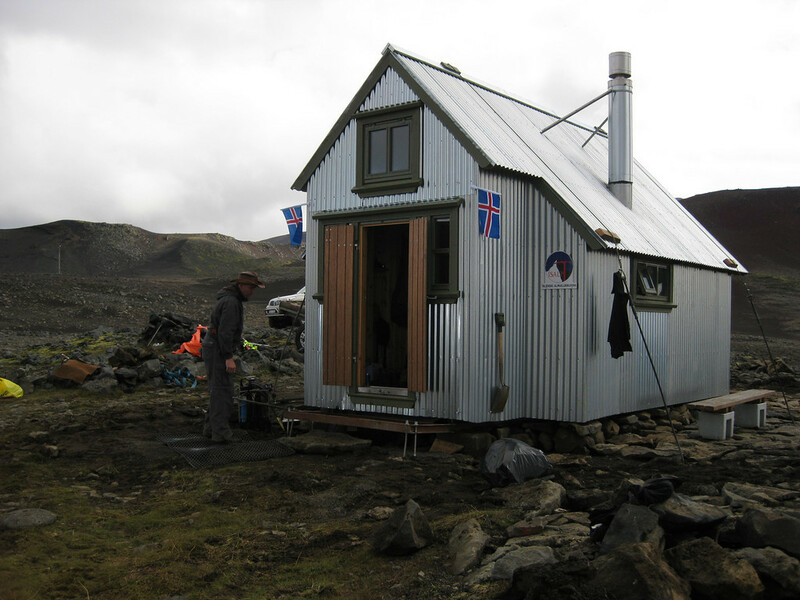 After our ascent up the mighty Tindfjöll (Peak mountains), we reach our home for the next days, a small mountain hut. We do some avalanche safety briefing, go for a short run and scope put objectives for the next days. 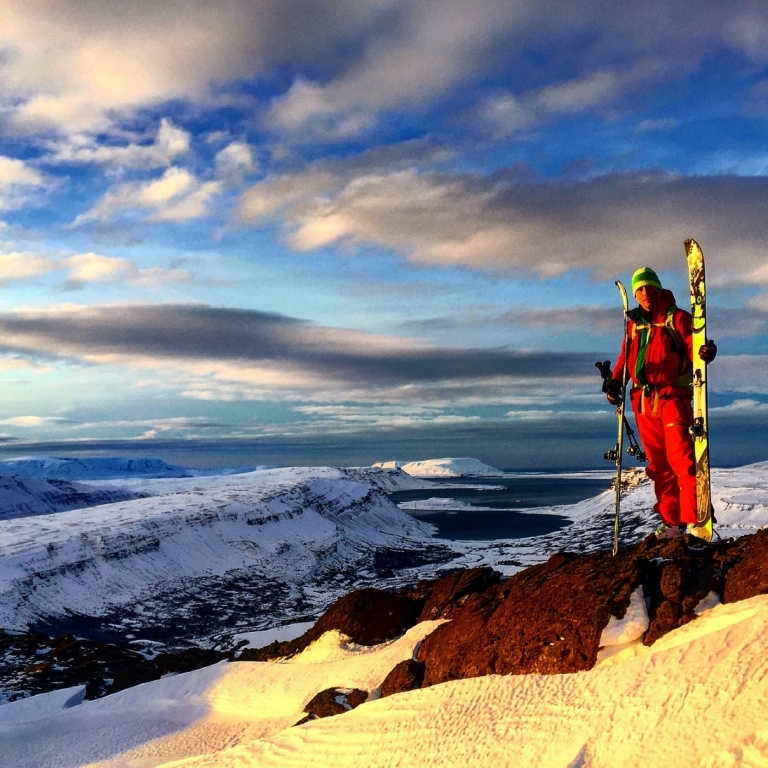 Skiing touring in the Tindfjöll. 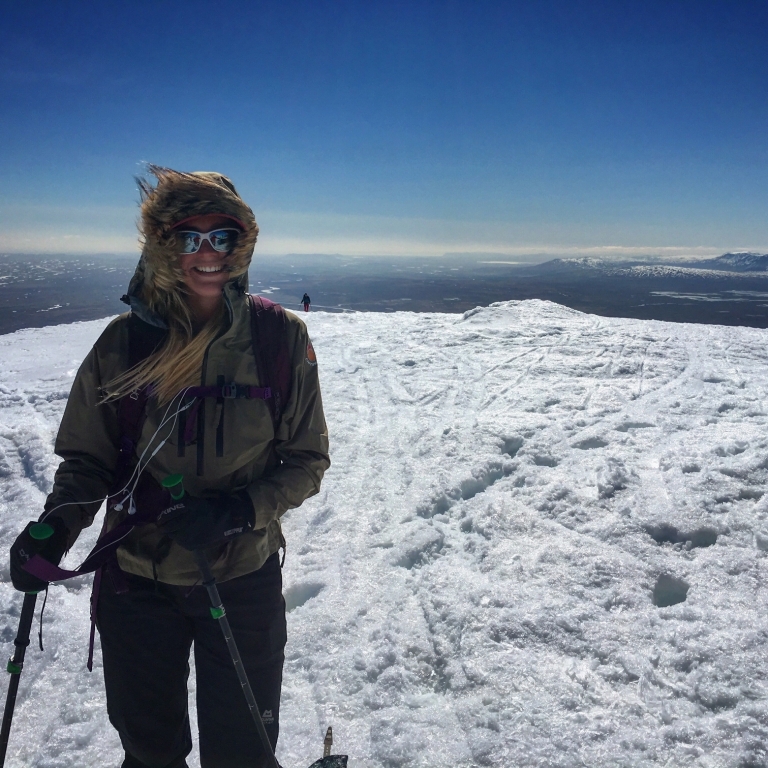 Today we pack up and ski down to snow line where our pick-up waits. 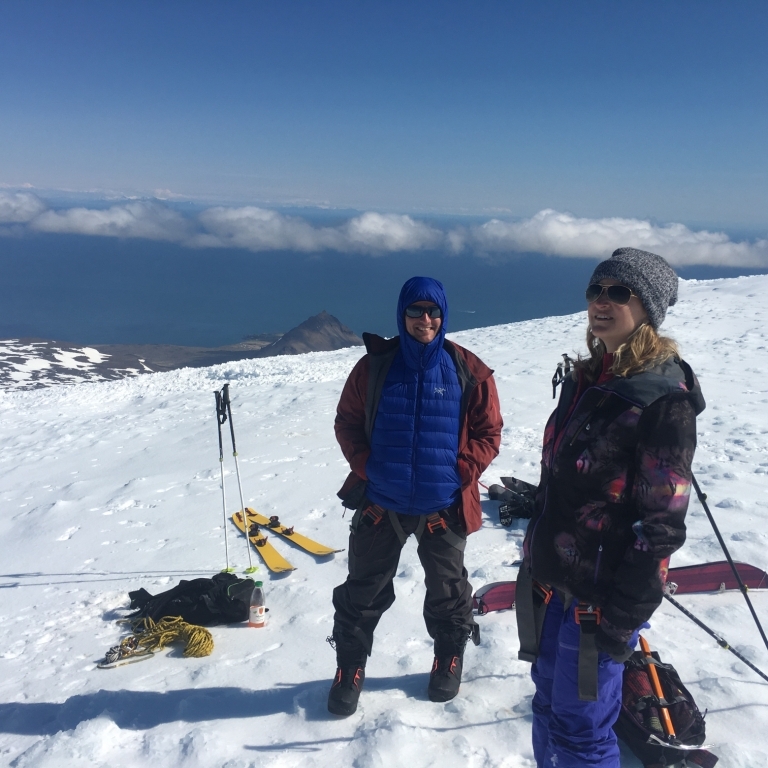 After coming down from the Tindfjöll, we take a dip in the local pool, eat good lunch and make a stop at local beer brewery before we hit the road again. 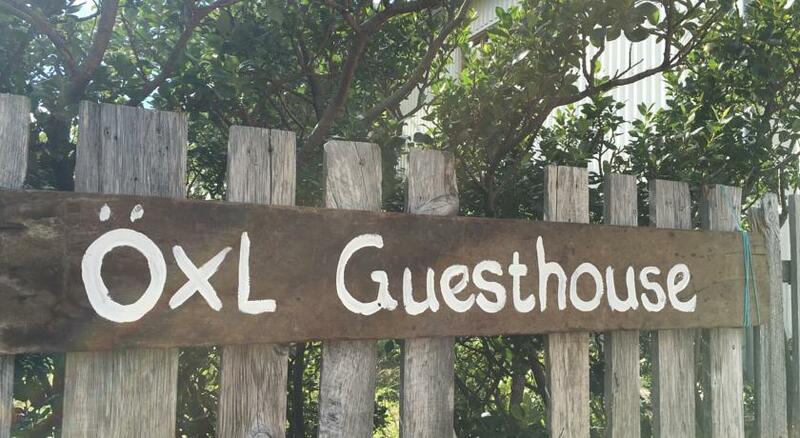 Our destination is the Oxl guesthouse farm at the Snaefellsness peninsula. 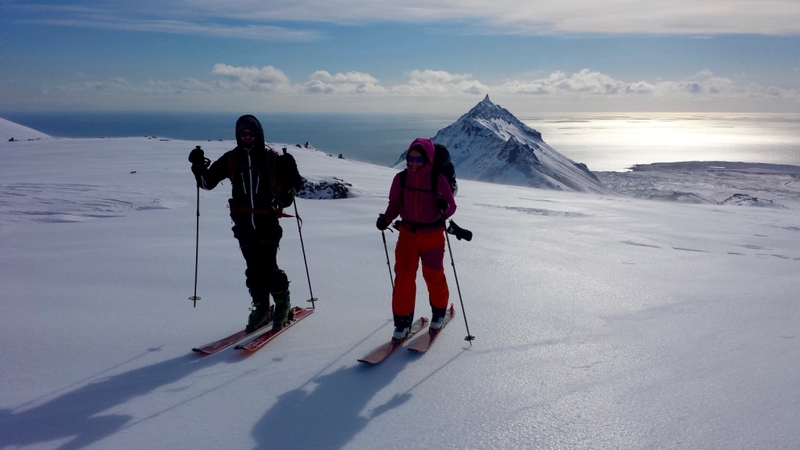 Ski touring in the Snaefellsness peninsula. 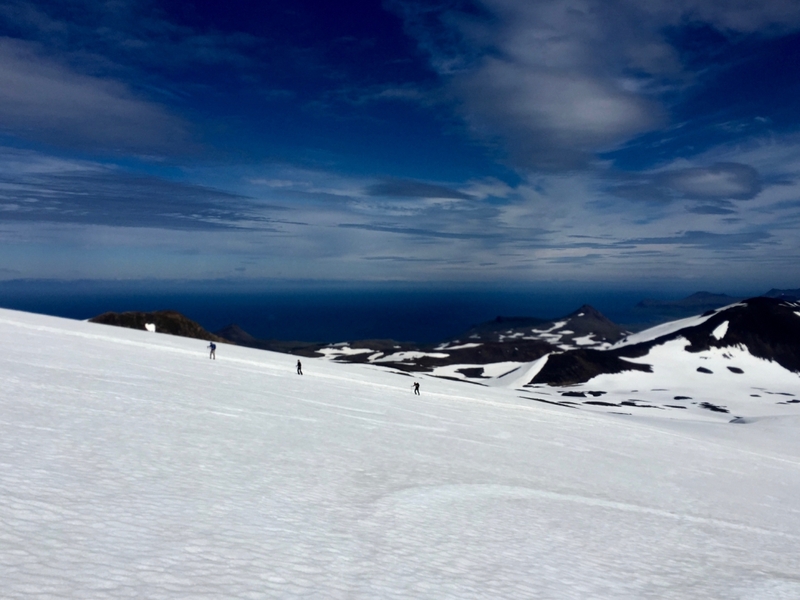 Ski touring the mighty Snaefellsnesjökull or the snowy mountain peninsula glacier. 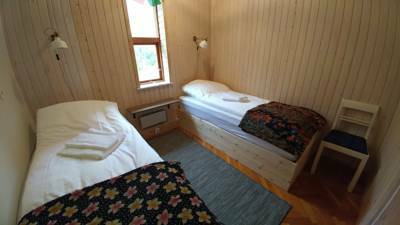 The place offers pretty amazing views with the view of the ocean 270° and the power of the area helps us to reach the top. 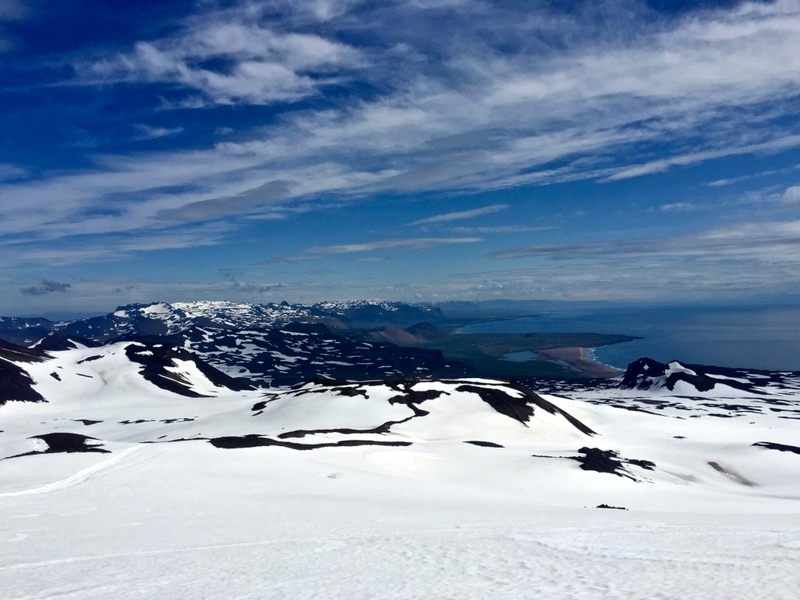 Before we head back to Reykjavík, we go for a short good-bye ski tour.